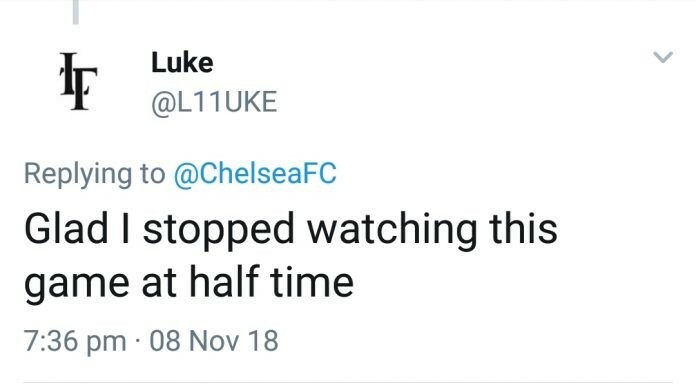 It was a difficult night for Chelsea in Belarus. Pre-match predictions were of an expectant comfortable victory. Unfortunately for Blues fans it wasn’t quite that simple. Chelsea looked lacklustre and devoid of ideas in an attacking sense. That does have to go down in part to BATE Borisov’s resolute defending. The hosts did also offer an attacking threat, hitting the woodwork on no fewer than three occasions. Ultimately it was a fine header from Olivier Giroud that gave Maurizio Sarri’s men a 1-0 victory. 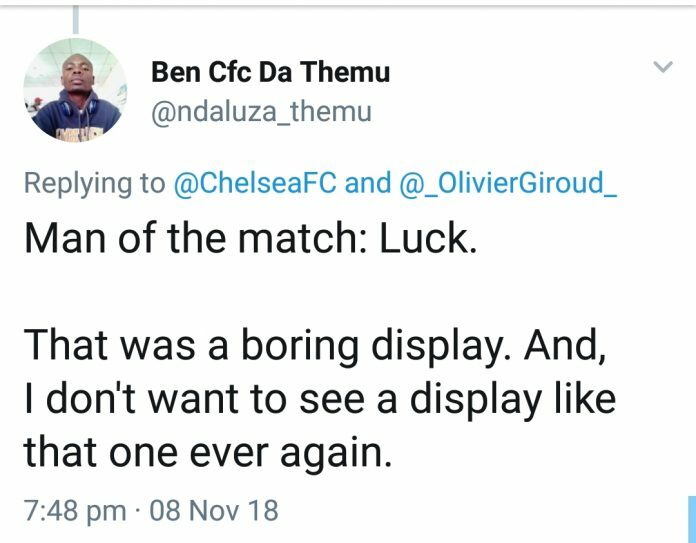 But an element of luck was felt amongst blues supporters. Fans seemed split on how they felt about the game, With some reacting to a dismal performance with disgust. Others were more upbeat and pleased the West-London club had secured passage to the knock-out stages. 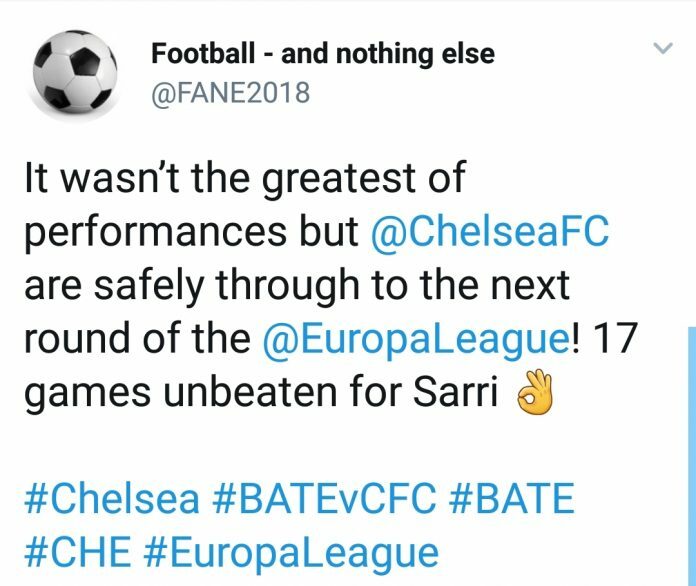 There’s no doubt that this was hardly the high tempo attacking football Chelsea have produced under Maurizio Sarri this season, but most importantly were the 3-points and qualification confirmed with two games to spare. The Italian will now have the opportunity to give youth a chance, and therefore rest the likes of Eden Hazard and Jorginho, as The Blues are about to embark on a busy period of fixtures. Premier League clashes are aplenty over the Christmas period, and Chelsea also have a Carabao Cup date with Bournemouth to negotiate. Besides that they also begin their defence of the FA Cup in early January.